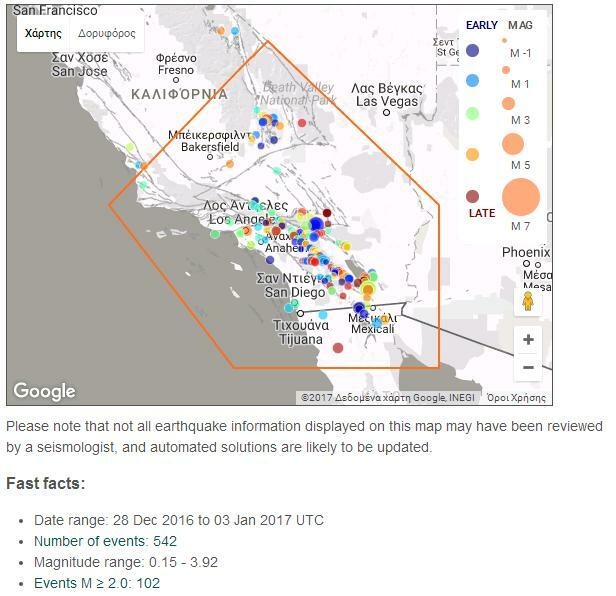 Concerns that a violent earthquake will shatter Southern California were revived on New Year’s Eve after some 250 small earthquakes rattled a wide area southeast of Los Angeles. The estimated 250 individual earthquakes over the weekend were small, the strongest clocking in at 3.9 magnitude, but the fact that they all occurred approximately 30 miles from the 800-mile San Andreas fault is concerning, according to scientists. 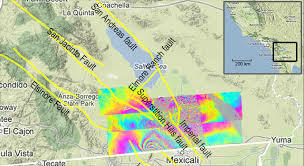 There were hundreds of small quakes recorded, prior to the new year, in an area known as "the Brawley Seismic Zone," which connects the San Andreas and Imperial faults, both considered by seismologists of being capable of triggering ruinous temblors. 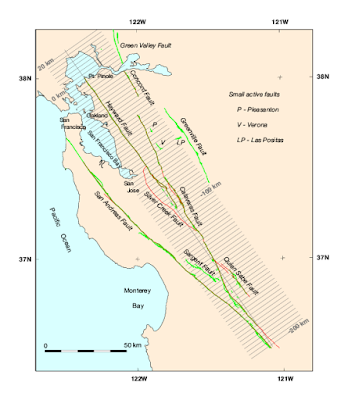 One such earthquake struck the northern end of the San Andreas fault in 1906, causing the deaths of about 3000 people and triggering a fire that leveled 80 percent of San Francisco.